The intermediate exams held on month of march 2017, 1st & 2nd of march the examinations will start. 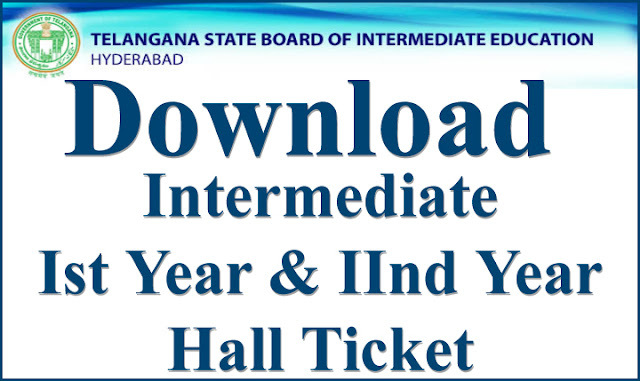 So if you want to download your duplicate hall ticket you can download from the website of intermediate state board of Telangana. 1st year & 2nd year hall tickets available.